San Francisco New Orleans (SFNO) District leadership team member Gery Short has announced that he will be stepping down as Director of the Office of Education – Mont La Salle in Napa, California, effective July 1, 2016. His announcement came in a letter to the District’s Visitor, Brother Donald Johanson, FSC, that was shared with the District on October 21, 2015. 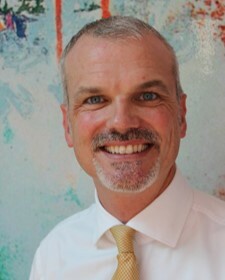 Additionally, Brother Donald announced that Michael Daniels, the President and CEO of De Marillac Academy in San Francisco, California, will succeed Short as Director of the Office of Education – Mont La Salle. 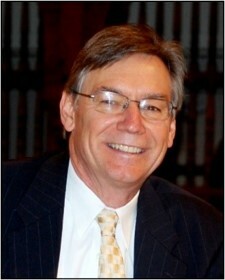 Gery Short began his Lasallian career in 1978 as a teacher at Saint Mary’s College High School in Berkeley, California. He joined De La Salle Institute in 1984 as Director of Formation for Mission for the District of San Francisco, and was appointed Office of Education Director in 1995. With the creation in 2014 of the San Francisco New Orleans District, Short became Director of the Office of Education – Mont La Salle.